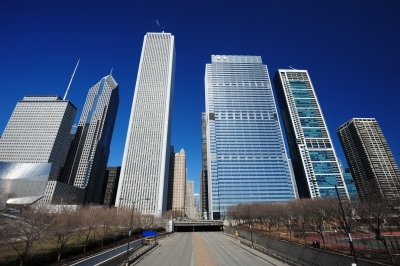 Please see Accelerators and Incubators – Chicago Area. 1871 – Coworking center for digital startups in Chicago’s Merchandise Mart. Assemble – Private, short-term Chicago offices conveniently located where Old Town meets the Gold Coast. The Coop – Co-workng space in Chicago’s River North neighborhood. Enerspace – Provides co-working space on Kinzie Street in Chicago that is focused on blending workplace and wellness. OfficePort CHI – Provides low-cost collaborative work space in Chicago’s Loop for small businesses, entrepreneurs and freelancers. Onward Coworking – Co-working space in Chicago’s West Loop.